Born in London, Harry Sever is a conductor and composer whose work spans a variety of genres and media. After studying music at Oxford where he was awarded first class honours, he continued his training as a répétiteur at the Guildhall School of Music. 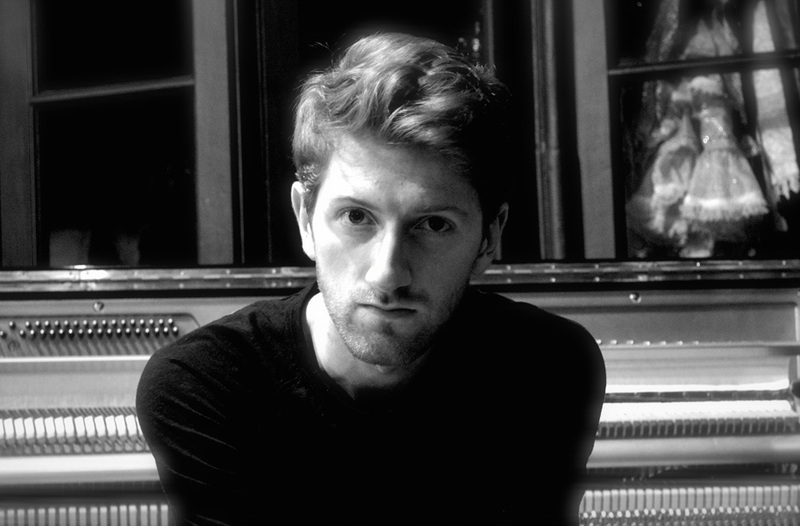 As a vocal coach and accompanist, he has worked with singers from the Royal Opera House, English National Opera, and the National Opera Studio. 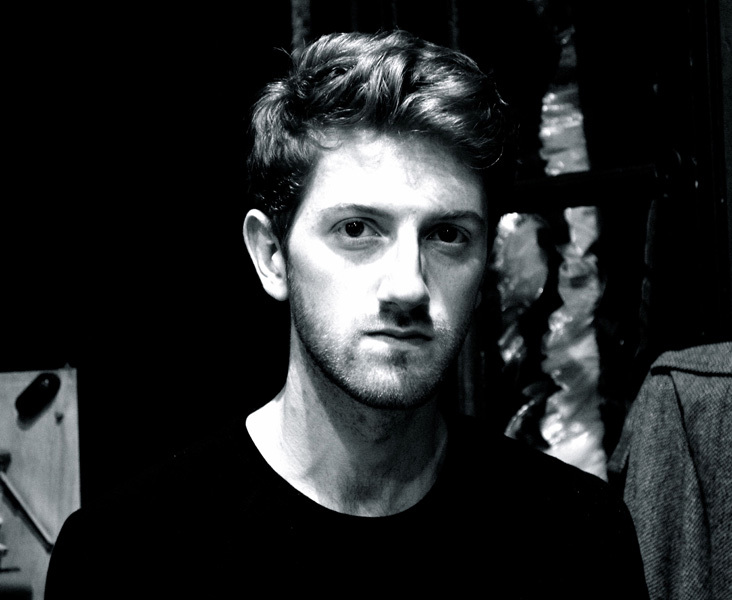 Harry is the musical director of Pop-up Productions HK, with whom he worked on the debut of Beijing Bohème; a new immersive adaptation of Puccini’s La Bohème set in contemporary China. Other recent conducting engagements include Verdi Requiem in the Sheldonian Theatre, Oxford, Unfinished (Mozart Requiem / Schubert Symphony no. 8 with the Novalis Chamber Orchestra) and a new work at the Tête-à-Tête opera festival in London. 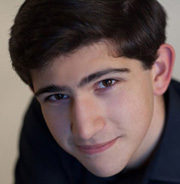 Harry also directs from the harpsichord; recent performances include Handel Tamerlano (New Chamber Opera) and Messiah (Novalis Chamber Orchestra). In earlier times Harry was an extremely successful boy treble, winning BBC Young Chorister of the Year in 2003, including making solo discs – one of ‘Die Schöne Müllerin’ - and a number of important appearances, including at Glyndebourne Festival; ‘Die Zauberflöte’ under Sir Charles Mackerras. 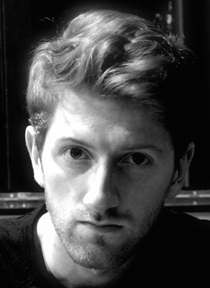 As a composer, Harry works primarily in pop, theatre, and television. He has worked as a songwriter and arranger with various groups both in the UK and further afield. His theatre scores include Love’s Labours Lost and As You Like It (Minack Theatre, Cornwall) and The Cat in the Cupboard (Little Angel Theatre, Islington), and he has recently written for a show, Stalker, on CBS.